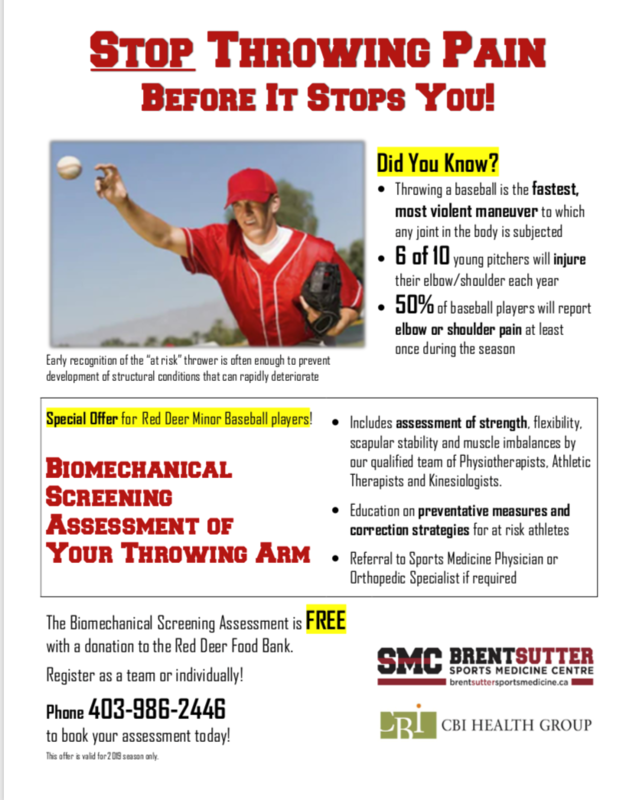 The Biomechanical Screening Assessment is FREE with a donation to the Red Deer Food Bank. Register as a team or individually! 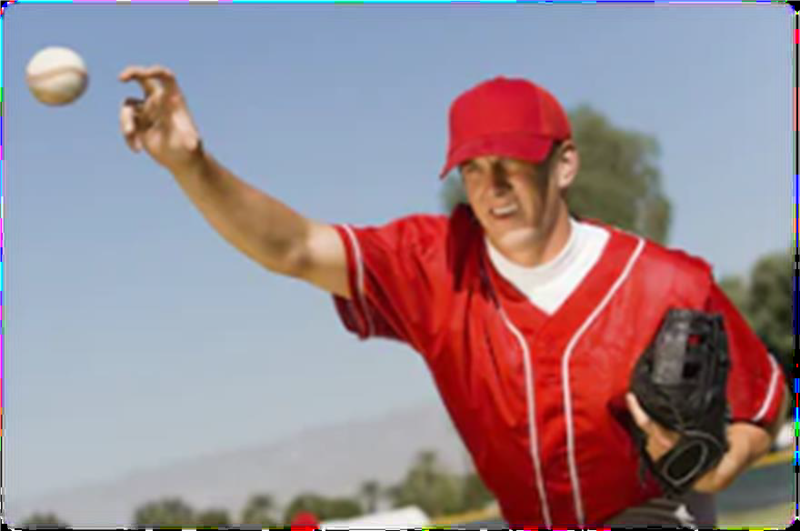 Phone 403-986-2446 to book your assessment today!